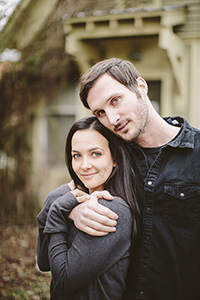 We are Whitney and Bethany Dean (a husband and wife team) from Glass Jar Photography. We're photographers from sweet home Alabama and we currently travel all over the USA shooting weddings through our main company Glass Jar Photography. We recently decided to branch out and start up this little division called Marrow by Glass Jar Photography. This is our "darker" side of shooting...really thriving off of the dark pockets and shadows and shot more documentary style. It has a film camera feel while still having all the benefits of being digital! Not only do we shoot weddings and portraits, but here you'll find most of our music related photos/video as well! Stay tuned for big things to come! Today’s wedding post is from a gorgeous elegant and timeless wedding in New Orleans hosted at the coolest venue there, Race and Religious. From the moss and succulents to the blush dress and decor of the venue, this New Orleans wedding was a beauty to capture and a ton of fun. A romantic and timeless wedding at the lovely and unique Race & Religious in New Orleans. Blu and gold tones, candles, and just overall wedding day elegance…Love the reception layout, the candle light ceremony and overall whimsical feel to this gorgeous wedding day. Adore this couple, their family and the friends that all came to celebrate their laid back, and timeless wedding in New Orleans. Loads of great ideas for anyone looking to throw a party of a wedding in New Orleans, hint one…start with a Second Line right after your ceremony at dusk!! Check out the images and the wedding highlight film below to see their day. So grateful and excited to be a part of this wonderful duo’s (The Sweeplings) journey and rise. I’ve been fortunate enough to have been asked to follow them through their process and film, produce and edit the first 2 music videos released from their debut album “Rise & Fall”. The videos have been premiered by platforms like Billboard, and The Bluegrass Situation and more…so flattering and exciting! Check out The Sweeplings music HERE, and below are the videos we shot and I mentioned! “Under Your Spell” – Premiered by Billboard and filmed in the Salt Flats of Salt Lake City, Utah. “Carry Me Home” – Premiered by The Bluegrass Situation, and filmed in Spokane, WA. Adore this rustic vintage barn themed wedding at The Farm in Rome GA. So honored to have been the lucky photographers to capture this once in a lifetime wedding day in Georgia. 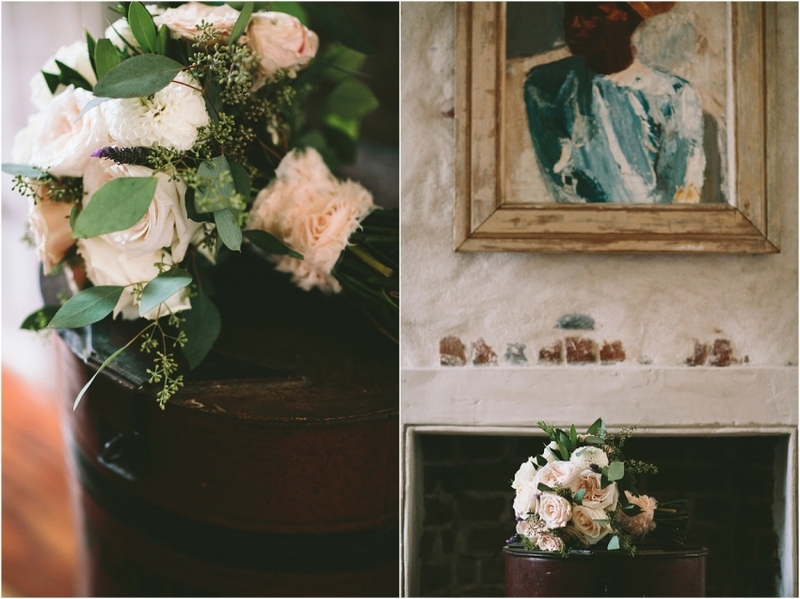 From the stunning farm land backdrop to Angelina’s backless wedding dress, the day was covered with gorgeous wedding day decor and ideas….loved it, and so happy for this lovely couple.